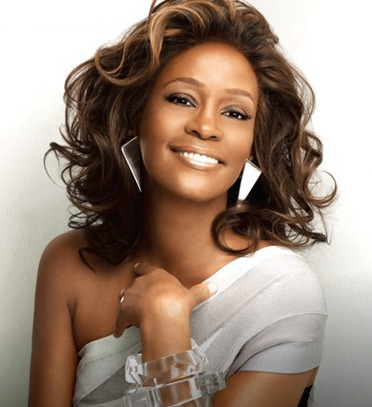 While I did not know Whitney Houston personally, I feel as though I have suffered a great loss in her death. She lived and triumphed ... and struggled in the public eye and beneath the immense pressure of judging masses. Today, I am compelled to pay a small tribute to her because she shared with us a gift that not only inspired but changed lives. And though, with her passing, the flowers we offer in her memory will be for naught, I hope — as we always do in these times — that her death will teach us to live each day with a stirring fervor and to give the very best of ourselves as if our very lives depend upon it. "When I dare to be powerful — to use my strength in the service of my vision, then it becomes less and less important whether I am afraid."